Denim giant Levi’s has come up with a cultural space that’ll be home to cultural, musical and lifestyle findings and events in the city. 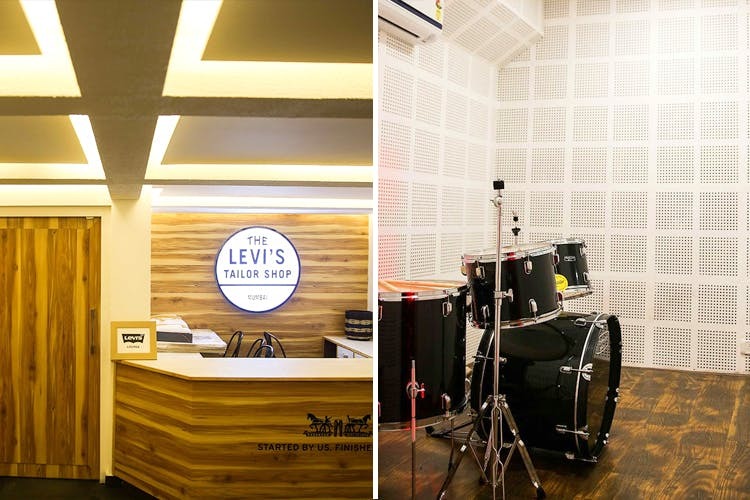 Called Levi’s Lounge, the space is a concept that originated in the US in 2016 and has now made its way to Mumbai. Being one of the few brands spearheading the cultural movement in the advertising space, the venue comes as a blessing of sorts. With numerous comedy and music gigs that have already taken place at the venue, it will host many more in the coming weeks. Next gig? Comicstaan with Kanan Gill. The space has an easygoing vibe and welcomes you with cosy couches, bright lights and wooden decor. You’ll see vintage pictures perched on the wall, and the surroundings, sporting some greenery. If you, like us, are always on the lookout for all things awesome in the city, make sure you do not miss out on experiencing what the space has to offer.